When you are working on a tight schedule, you have to take whatever shortcuts you can so you can get the job done. Now, that doesn’t mean the overall quality of your work should suffer. That would be bad for your ego, and your career. 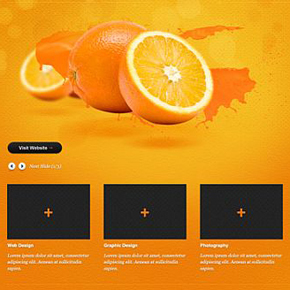 One corner you can cut in designing your site is working with PSD templates. This still allows you to actually design, but it gets rid of most of the tedious tweaking you need to do when starting from scratch. Aside from schedules, budget can always be a problem, so we have made a list of 15 free PSD website templates, so you don’t have to dig around looking for the best templates to work with. 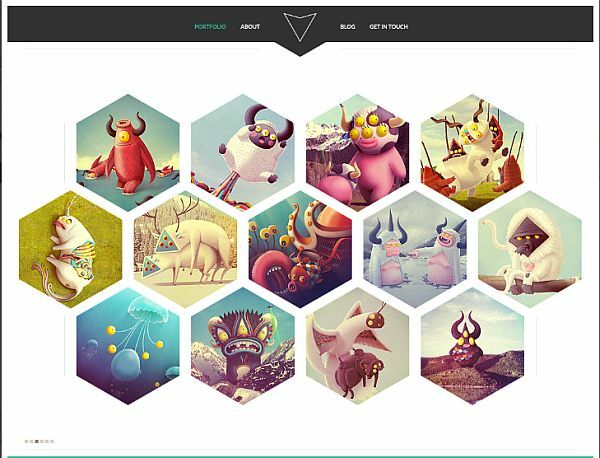 Freebie is a simply gorgeous portfolio template, designed by Marijan Petrovski. It’s a one-page template that was initially meant to be a grid system based exclusively on hexagons but, in the author’s own words, “the task was literally driving me crazy”, the coding being too difficult. The end result is still a marvelous template that looks sleek and will surely catch the eye of anyone browsing your website. The name says it all. 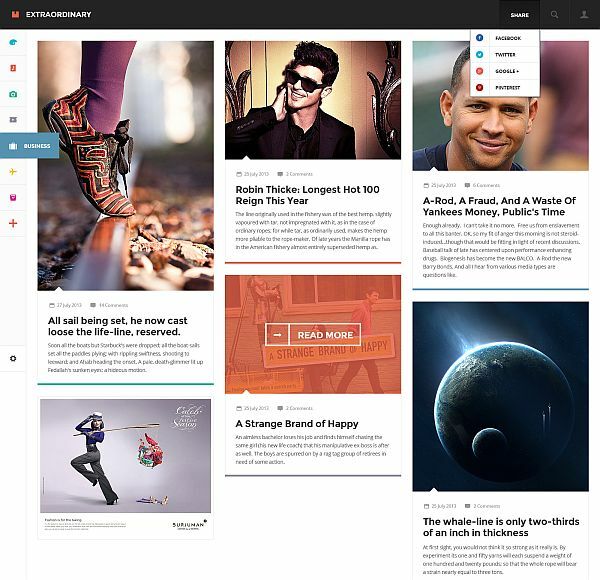 It’s a responsive, modern magazine/blog template. It has the category buttons on the left, and the basic share, search and sign in buttons on the upper right corner, with the logo and name of the magazine or blog serving as the home button. 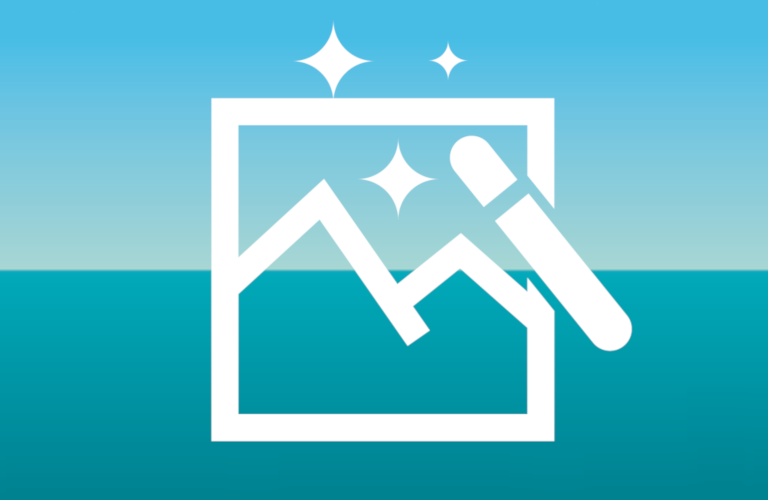 Recent articles appear in a grid pattern in the main area of the site, allowing you to either make it look orderly and neat, if you always use the same format pictures, or a bit untidy and urgent if you use different format pictures. 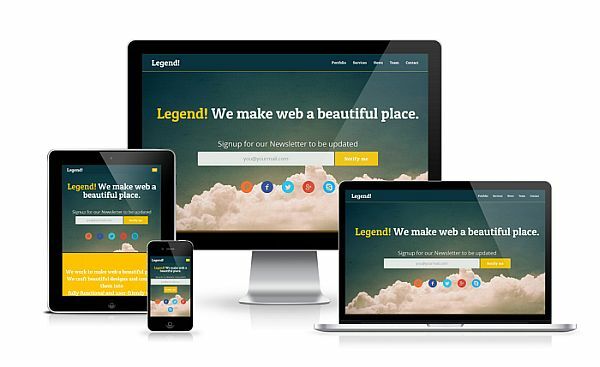 The Legend template is built on the Twitter Bootstrap, and is a versatile, responsive one-page template, that can act as a landing page, an online portfolio, and a business theme for corporations. The UI has a flat design, which shows that the author of this template, Akash Bhadange, doesn’t think that just because something is free, it should be outdated. 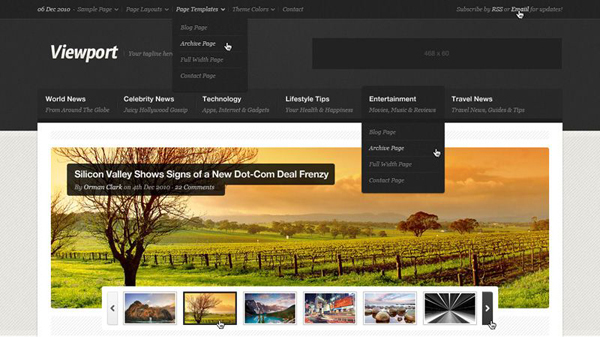 It’s has five buttons in the upper right corner, to help the user navigate through the page’s five areas, and also you get the “Subscribe to Newsletter” grid right in the middle area, so the users will know throughout his browsing experience that he can subscribe to get news from you. A one-page template with six areas, Motion is a straight forward, good looking template that has ease of navigation on it’s mind. The six buttons in the upper right corner allows the user to easily get to any section he wants. I especially like the ways you incorporate Twitter in this template, having dedicated “Follow”, and also allowing a feed of the most recent tweets to be shown. 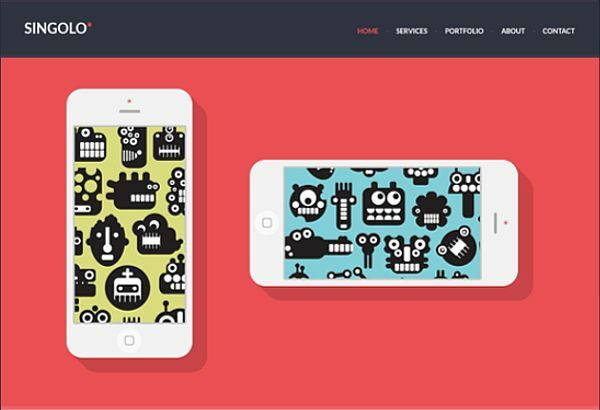 Being clean and minimalistic, you can use it for virtually anything, from an online portfolio, to a big business site. Now for an entry on this list that isn’t a one-page template. 6R is designed as an online portfolio template, but it’s customizable enough to be used as any kind of website you need it to be. The wooden background is repeatable, giving it a consistent old school feel, and also making it feel warm and approachable. I could definitely see this as being, aside from an online portfolio, the website of a nice, quaint mountain cabin. 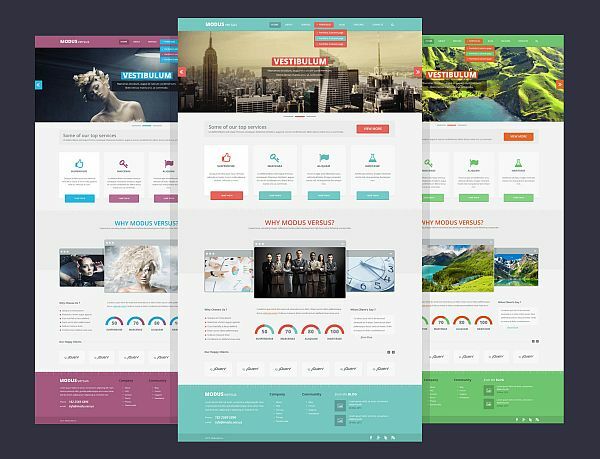 Business Stack is a simple, fully customizable template that is aimed at serious businesses. 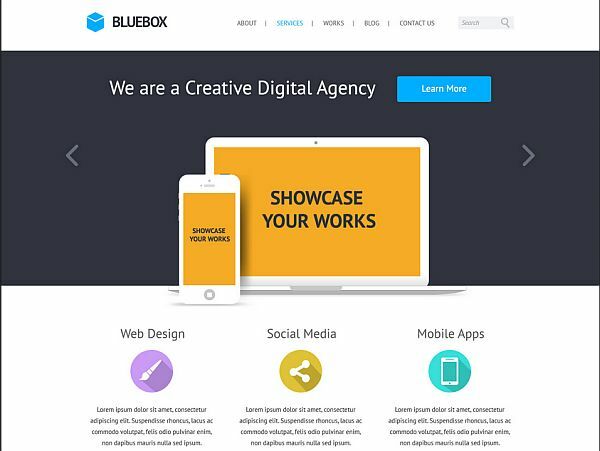 Like the previous entry, the plain white background is repeatable and the website navigation is done by pressing the multitude of navigation buttons put at your disposal. It also has a side menu, so the user doesn’t have to scroll all the way back up if he or she wants to go to another section of the website. 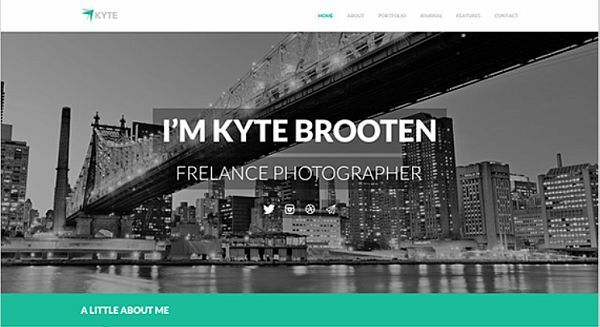 Another elegant portfolio theme, still one-page, but this time for WordPress, Kyte does the job of allowing you to showcase your work and projects just right. 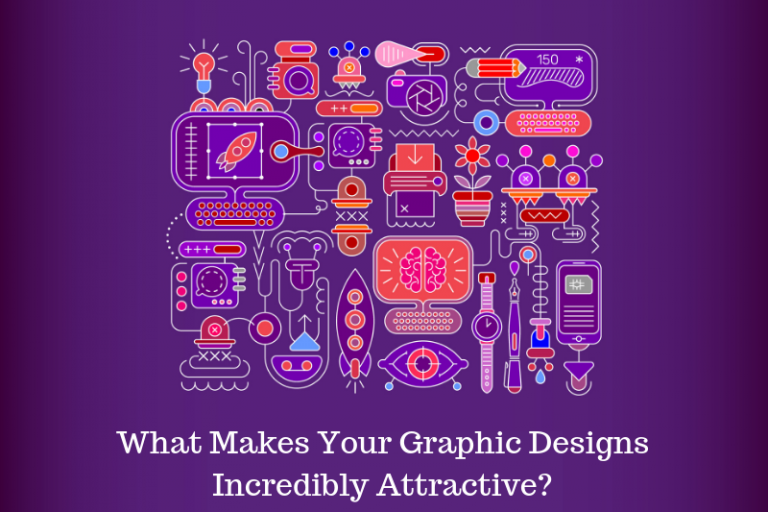 The flat design is very appealing, and allows users to focus on what you want them to see, rather than what the author of the template made. Also, the “Hire Me” button is really cool, look-wise and functionality-wise. Pressing the button sends the user to the “Contact” section, where, after filling in a form, the same button shows up, only with “Submit” written on it. This lovely entry from Adam Engledow keeps to the flat design iOS is pioneering this year. It’s main purpose is being a web agency website, but like most entries on our list, it can be used for any type of site you can think of. The design is flat and professional, and the template itself can be developed to be either static or responsive. The template includes a Homepage section, a Portfolio section, a full view portfolio pop-up and a Contact Us section, and all the templates are organized in named folders, making them easy to edit. Orange simply oozes freshness. 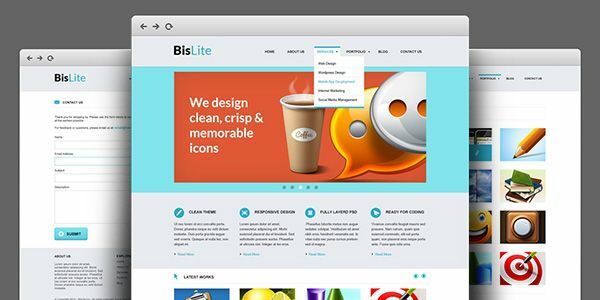 Best suited for beverage websites, this templates is just the thing you were looking for if your website project is soft drink related. 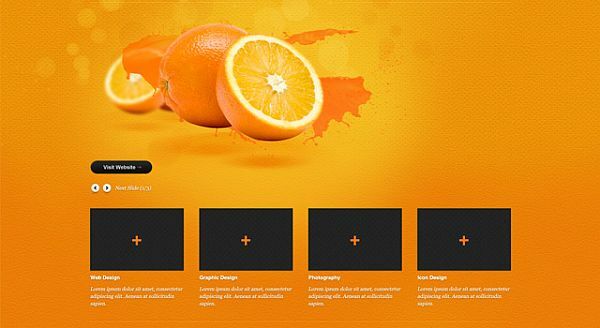 You can also use it for and agency website or an online portfolio, but you would be missing a golden opportunity if this didn’t make it’s way on a site that has something to do with oranges. The background is orange peel textured, and the juicy oranges at the top catch your eye right off the bat. Designed in the 1170 grid system, Modus Versus is a classy website template that is brilliant to use with a responsive framework. 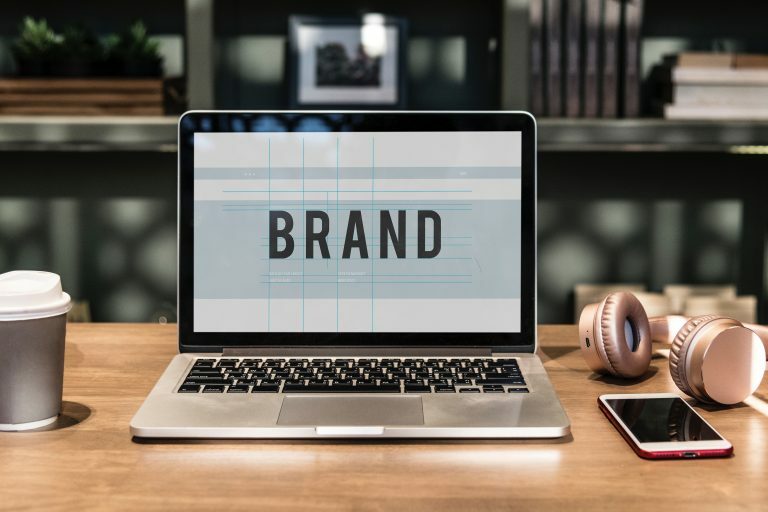 It works brilliantly as a corporate website, and if that is not what you had in mind for it, you can always pick elements from it and use them in other projects. You get the main navigation buttons at the top, then once again at the bottom, where you get redirect buttons that will send the user to affiliated profiles, such as Facebook or Twitter. This is the second magazine template on our list, and we sure aren’t sorry it’s here. Viewport uses simple black and white as a color scheme, leaving the articles’ photos (and topic, of course) to attract the attention of the user. It comes with five categories where you can store said articles, and the logo at the top right corner serves as a home button. At the bottom you get “Recent Posts”, “About” and a recent comment notification area. 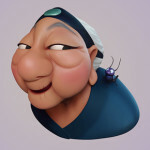 The main area is split into two sections, one for specific recent posts, meaning from certain categories, and one for the latest posts from any category. 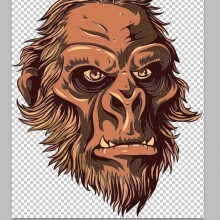 Three PSD files for you business or personal website needs. One for a “Home” page; one for a “Contact Us” page; and one for a “Portfolio” page. It’s four column template that can be encoded into WordPress or HTML5, and it’s also easy to edit, full shape layers being used wherever necessary. 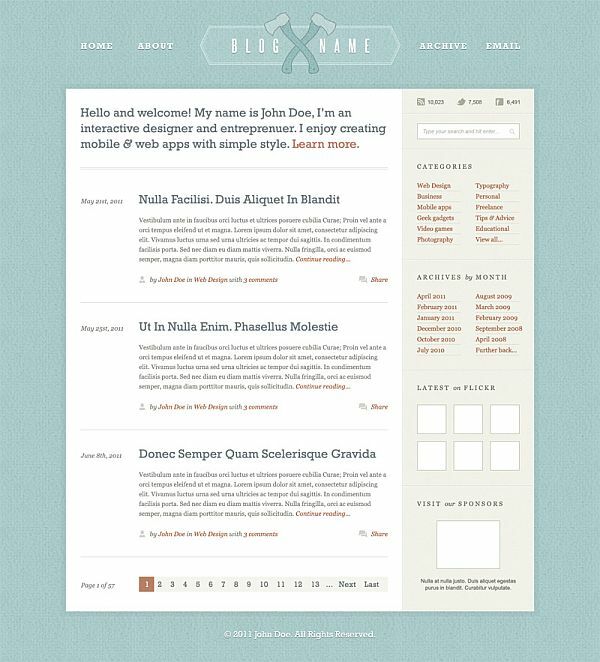 It’s minimalistic design makes it easy on the eye, giving it an air of professionalism, and giving the user the impression that he came to the right place. Another entry from Marijan Petrovski, Singolo is a responsive one-page template that comes equipped with free to use fonts, so you don’t have to waste time looking for a different font, or money for using the one that comes with the pack. Red is the main color here, with black and white making their presence felt, of course. You get link buttons in the “About Us” section, so that if the user is interested he can easily get to any of your social media profiles, and the navigation of the website itself is as pleasant as any one-page website’s should be. The names is a shout-out to one of Australia largest cities, the author’s place of birth. The text in this template is chock-full with Aussie charm (see the “Buy Me a Beer” button, instead of a “Contact Us” button), and it also looks stunning. Simple, flat design, made with web app clearly in mind. Although simple, the color scheme makes the design quite playful. Now this is a handsome blog layout. The colors, the logo, the font. Everything about this template screams class. Weather you’ll be using this layout thematically, or just because it looks cool, you can be sure that your blog will warrant more than just a look-over. 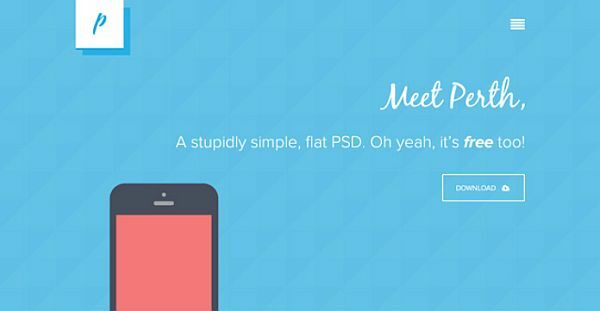 This concludes our list of 15 free PSD templates. We hope it’ll help you out in making great websites, and also help you save time and money while doing it. Let us know what you think of our list, and what templates you like in the comment section.